Nurses are needed. 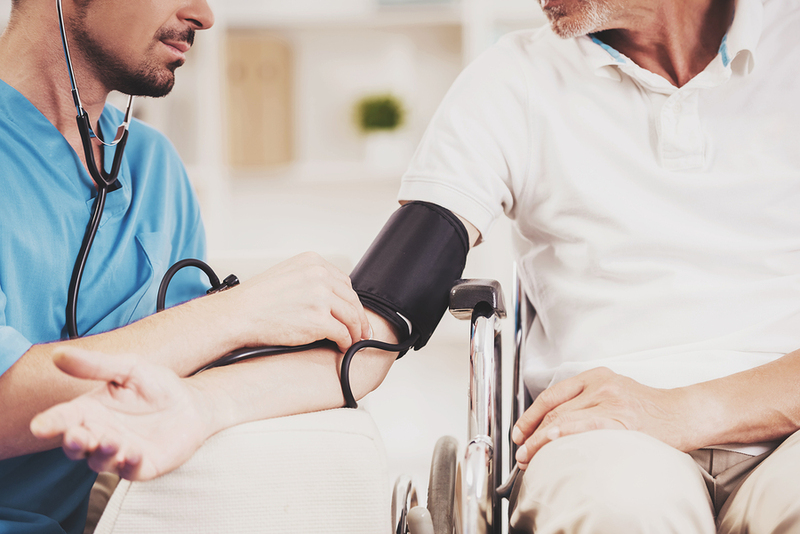 The American Hospital Association estimates that 75% of all hospital vacancies are for nursing positions, and the demand for nurses is not expected to slow down as Baby Boomers age and the need for medical care grows. This means nursing careers and training are becoming more and more accessible in order to attract new nurses to the field. Many people turn to nursing as a second career, or they start out as an LPN and continue on to become a registered nurse. Nursing schools have made these transitions easier with bridge programs. LPN to RN programs allow nurses with their LPN licenses to become a registered nurse at an accelerated rate. It can typically be completed in about a year. This also allows nurses to keep working while they continue their education. Nursing programs continue to evolve as healthcare practices change, and long hospital stays are not as common as they used to be. In-home care, rehabilitation facilities, and hospice are now common options. This means schools are searching for locations to send students for clinical experience. Future nurses may now find themselves immersed in hands-on learning settings other than hospitals and surgery suites. They may find themselves learning to work with patients in nursing facilities and rehab centers. This is seen as a plus as they are exposed to non-hospital nursing careers. There is always a need for teachers for all career paths, but there is an even greater need for nursing instructors. As the demand for nurses increases, so does the need for people to train them. You do not necessarily need a master’s degree to become a nurse educator, however, you must at least be a registered nurse before you can teach. An RN with several years of experience can move into an educational setting to train new nurses. There is a long-standing myth that nurses must be women. This is not the case, yet according to the American Nurses Association, only 6% of all nurses nationwide are men. Clearly, diversity is needed, and some male patients may simply prefer a nurse of the same gender. For this, and many other reasons, more men are being encouraged to choose a career in nursing. Schools and employers are beginning to market to men. In addition, The American Assembly for Men in Nursing (AAMN) is encouraging men to enroll in nursing school in hopes of increasing male enrollment in nursing programs to 20% by 2020. 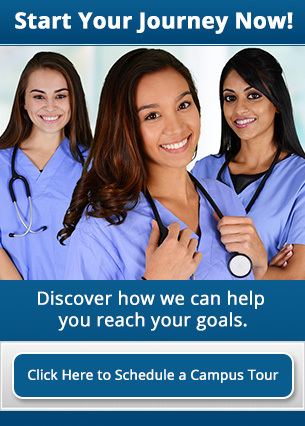 Athena Career Academy is committed to educating quality nurses. At Athena, you can train for a career in nursing in just 12 months. Contact Athena today to get on your way to an in-demand career in nursing.